Posted on March 4, 2010, 8:43 pm, by jfriedman, under Artforum, Kodama Gallery, painting, Tamotsu Ikeya. 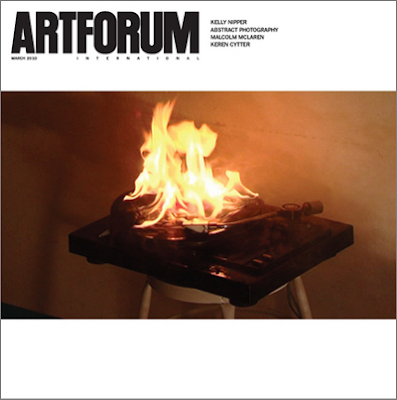 My review of Tamotsu Ikeya’s show in the Kyoto branch of Kodama Gallery has been printed in the March issue of Artforum. Hi, ur blog is really interesting & informative, while reading it I truly like it. I just wanna suggest that u should submit your blog in this website which is offering very unique features at cheap prices there are expert advertising team who will promote ur blog & affiliate ads through all over the networks which will definitely boost ur traffic & readers. Finally I have bookmarked ur blog & also shared to my friends.i think my friend might too like it hope u have a wonderful day & ! !happy blogging! !.